Cyber security is an increasingly important topic in the auto industry and also the commercial truck industry. And with the growth of autonomous and connected vehicles, it’s only going to become more of a concern. 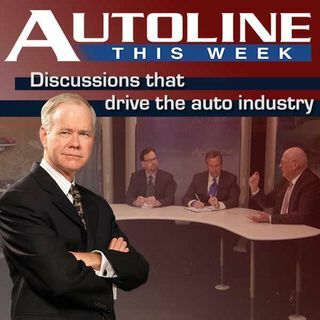 On Autoline This Week, we’re on location at the National Defense Industrial Association’s cyber security meeting, to discuss how vehicles are being protected from hackers.